India’s biggest auto show, the Auto Expo, is currently months away from greeting us again. However, it’s pretty much for sure that the Auto Expo 2018 will be witness to a lot many new car launches and many new car unveiling. Tata Motors, one of the major players in Indian auto space, could come up with as many as seven new products at the next Delhi auto show. 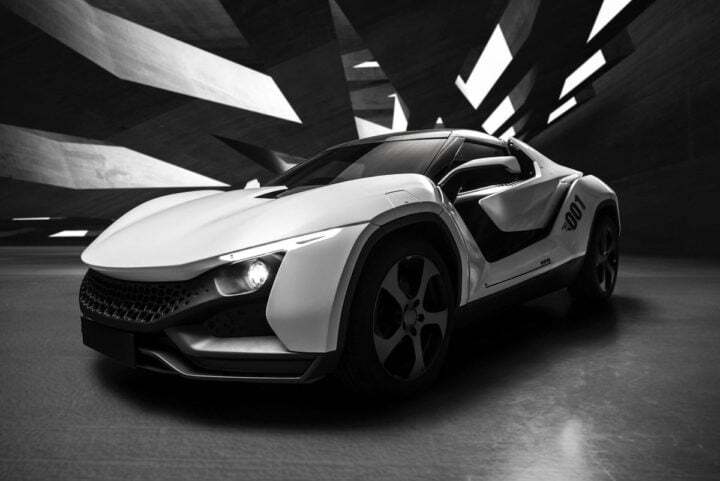 Other than unveiling a range of new models, it will also showcase the much publicized Tamo Racemo and C-Cube concept. The 2018 Auto Expo should be a really important event for Tata Motors. Let’s take a look at Tata cars at Auto Expo 2018. At the 2018 Auto Expo, Tata is likely to showcase the X451, a premium hatchback that will rival the likes of Maruti Baleno. The X451 will be underpinned by the Advance Modular Platform and is likely to get 1.2-litre Petrol and Diesel motors. 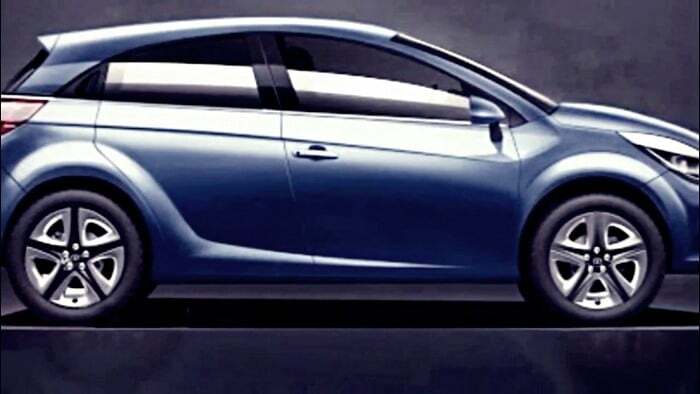 It’s said that the new hatchback’s design will have inputs coming from Jaguar Land Rover (JLR)! Not much is currently known about this car, but safely expect it to get a modern design and a spacious cabin. Looking at the recent Tata products, it should be fairly safe to predict high fit-and-finish levels. This should be one of the most important Tata cars at Auto Expo 2018. Another important upcoming Tata car that could debut at the Auto Expo 2018 is the Q501 (Tata Land Rover SUV). 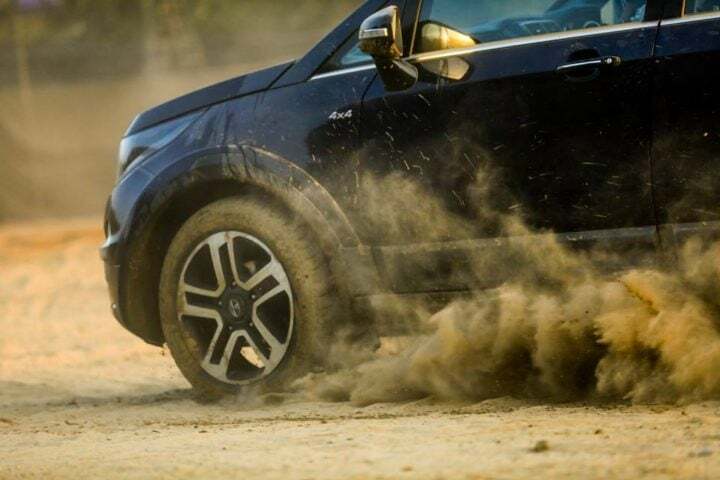 While the launch of the Tata Land Rover SUV is likely to happen only in the second-half of next year, it will definitely become the most premium Tata product ever. Expect it to come with a 2.0-litre Fiat-sourced Multijet Diesel engine and 4×4. Prices could start at Rs 22 lakh and the new model will go on to rival the likes of Toyota Fortuner and Ford Endeavour. Tata Motors is also likely to showcase the Q502 at the 2018 Auto Expo. The Q502 is basically a smaller, five-seater version of the Q501. The Q502 will be positioned slightly above the Hexa and will rival the likes of Hyundai Tucson. It will look a lot like the Q501, but will have smaller dimensions. 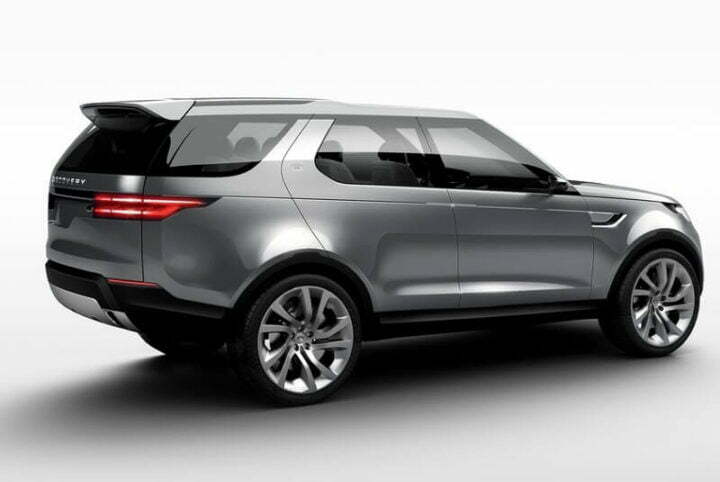 Akin to the Q502, it will be underpinned by the Land Rover Discovery platform. We’re hoping the Q502 gets the excellent Land Rover Terrain Response system. The Q502, much like the Q501, will become one of the major attractions at Tata stalls in the 2018 Delhi motor show. Expected to launch only by 2019, the next motor show in Delhi could see the debut of an all-new Tata sedan that will ultimately go on to rival the Maruti Ciaz. In all probability, Tata Motors will showcase a pre-production version of its upcoming sedan at the Auto Expo 2018. 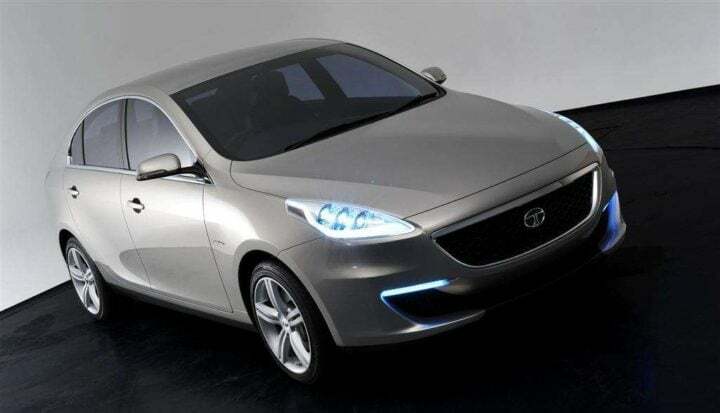 Akin to the upcoming premium hatchback, even this sedan will be based on Tata’s Advance Modular Platform. Many styling elements could be shared with the Nexon compact SUV. The new model is expected to debut with all-new 1.5-litre Diesel and 1.2-litre Turbo petrol engines. 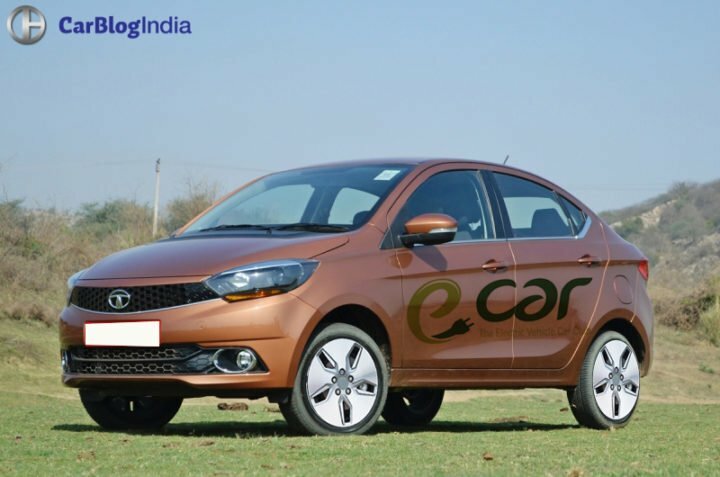 Tata Motors has bagged an order to supply as many as 10,000 units of the Tigor Electric Vehicle to the Government of India. The price of the Tigor EV is Rs 10.16 lakh (excluding GST). Of course, there will be a different price once the car’s market launch takes place. The Tigor shares its 85 kW motor with the Tiago EV. This electric motor outputs a peak torque of 200 Nm and has a range of approx 100 kmph. The car has a top speed of 135 kmph and can go from 0 to 100 kmph in less than 11 seconds. The Nexon is undoubtedly one of the best we’ve seen from Tata Motors. 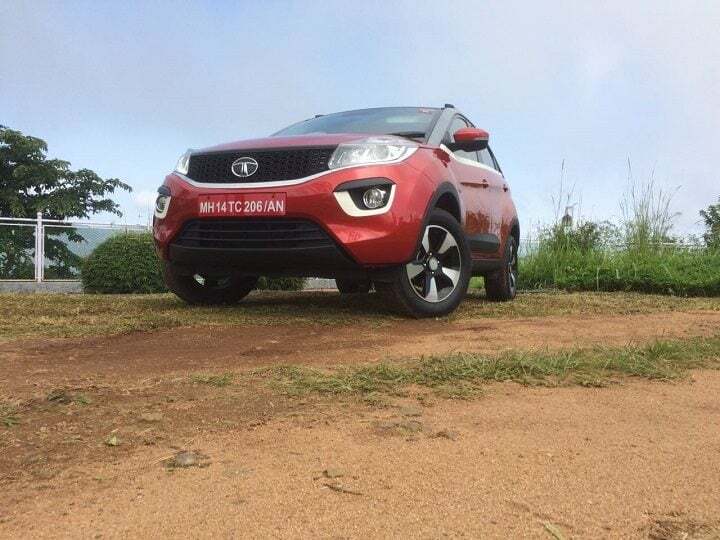 The new compact SUV from the company looks nothing like anything out on the road and comes with really potent petrol and Diesel engines along with a long list of features and a fairly spacious cabin. Now, it seems like the company is indeed very close to launching AMT variants of both engine variants. The Tata Nexon AMT will be put on a show at the Delhi Auto Expo 2018. It will launch by March next year. Rumours abound that the Tata Tiago Sport launch is about to take place. Speculated to become the cheapest hot hatch in the country, the Tiago Sports model will have a 1.2-litre Revotron petrol engine that outputs a maximum power of 110 PS at 5,000 RPM along with a peak torque of 170 Nm between 1,750 RPM to 4,000 RPM. 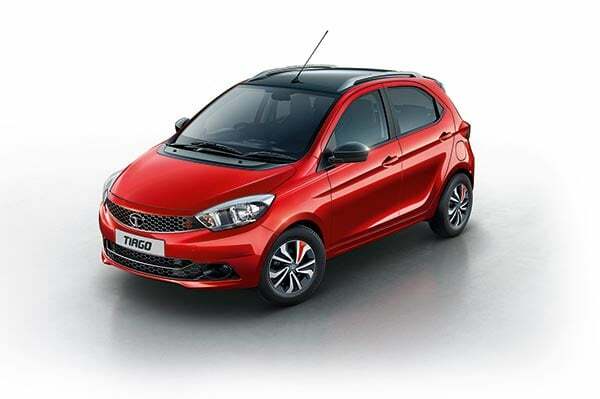 There are good chances of the Tiago Sport making an official debut at the Auto Expo 2018. A late-February launch can’t be ruled out. This one’s definitely among the most awaited of the Tata cars at Auto Expo 2018. The Neo is nothing but the electric version of the Nano that will be manufactured and marketed by Coimbatore-based Jayem Automotives. 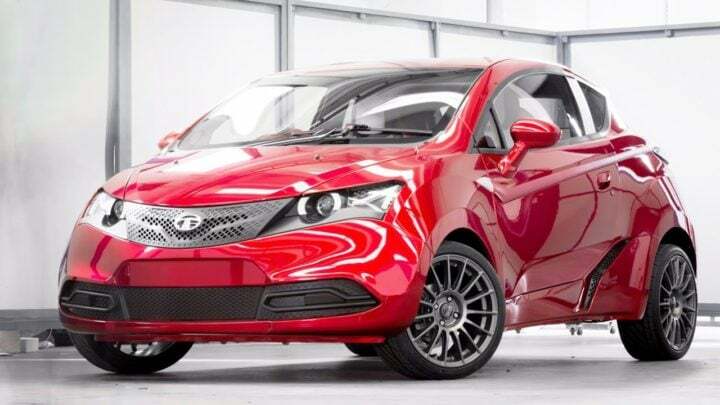 Basically, Tata Motors and Jayem Automotives have formed a JV, wherein the Indian auto giant will supply Nano bodyshells to the electric carmaker. 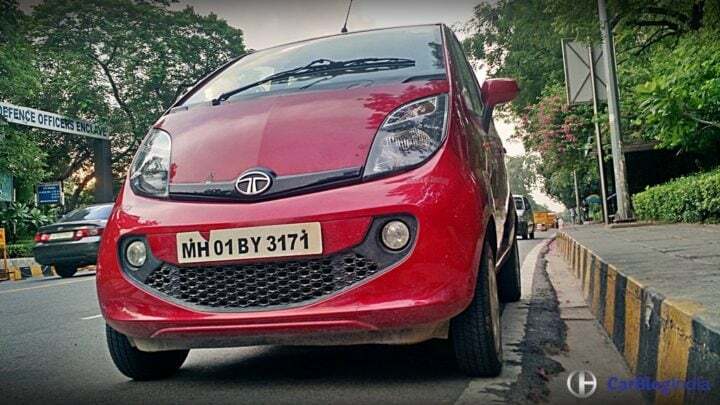 The Tata Nano EV will debut at the next Auto Expo. It will launch by the end of the first quarter of the next year. There are good chances that this car will be available in the commercial car market only. Tata might even showcase the C-Cube at the Auto Expo 2018. The Tamo C-Cube made its debut at the 2017 Future Decoded event in Mumbai. 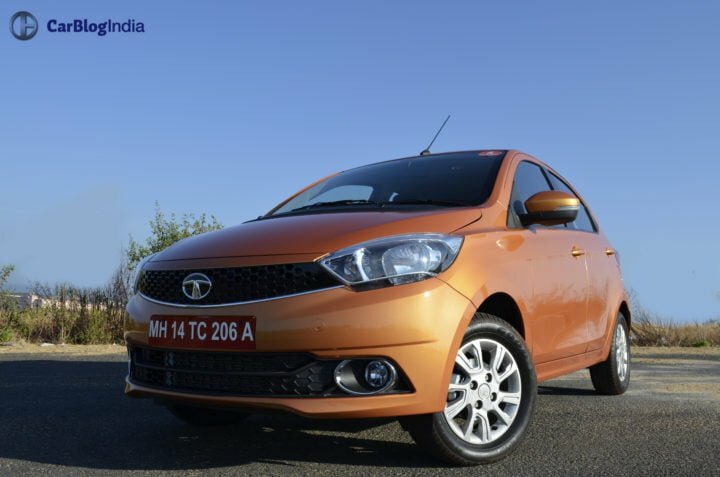 From the looks of it, this vehicle shares its underpinnings with the Tiago. It looks really modern and gets many Microsoft-enabled functionalities. It’s not sure if this model will ever make it to the market, but in case it does, don’t expect the launch to happen before 2020. 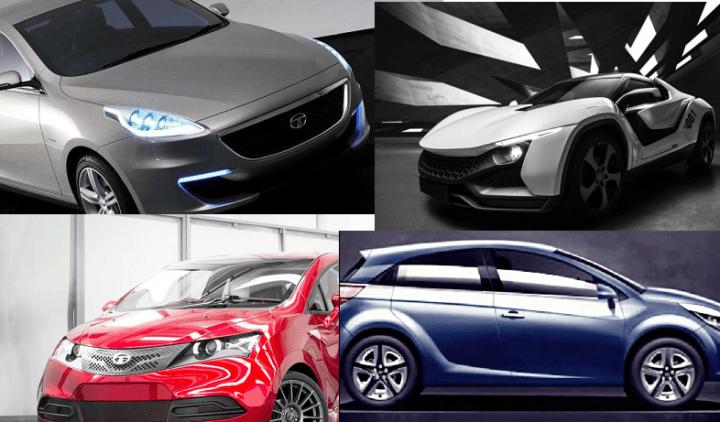 So, which of these Tata cars at Auto Expo 2018 are you waiting for? Do share your views by commenting below.